Lippy Lucie: The Endless Search for Perfect Foundation.. So although my blog has mainly been about nails so far I love all cosmetics and I have been on a constant search for the perfect foundation for years.. and I think I have finally found it!!! So I have quite fair skin.. a little bit dry.. a little bit sensitive.. and a lot freckly! I HATE my skin looking white so I am always looking for a foundation that will give me a glow and also give me good coverage for my freckles but also one that I don’t have to cake on to achieve this perfect base!! Is it possible?!!!!! 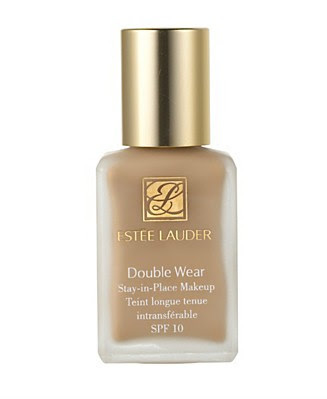 I have been using Estee Lauder’s Double Wear Foundation now for the best part of a year. I have tried it in 3 different shades and have found my perfect match in the shade “Tawny”. 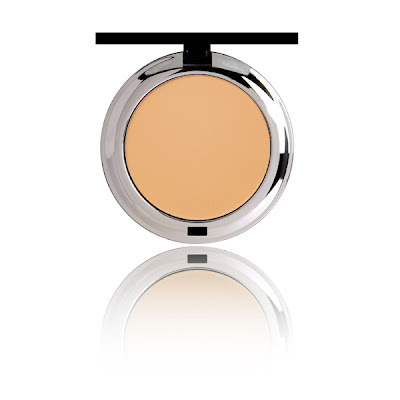 This is a slightly yellow based foundation which matches my skin tone but also gives me the glow I am always striving for! The coverage really is great with this foundation and I only use about a 5p sized amount to cover my whole face so it lasts me so long! Not only does the bottle last ages but the foundation stays on all day… it’s actually a little hard to get off sometimes!!!! I can never find this any cheaper than £26.. so I usually buy this direct from Estee Lauder as they always send 2 free samples of other products which is always a bonus in my eyes! SO if anyone knows where I can get it cheaper.. please do let me know!!! I hope this post has helped you in your search for the perfect foundation!! !